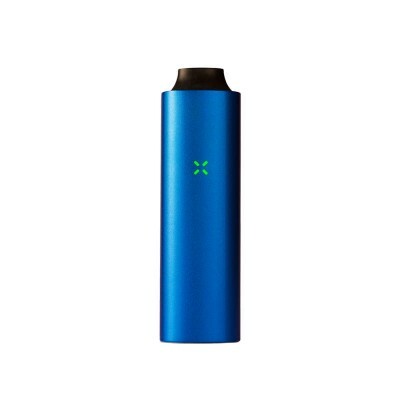 Pax is a premium portable vaporizer. Pax vaporizer can fit in pocket and you get pure and clean vapor Puff. Pax leaf vaporizer is light weight and ready to use. Pax vaporizers are best choice for vaporization. Cons: Its really not that big of a deal, but the pax performers better when its clean. I use mine regularly so I clean it about once every week and a half. Comments: Yes it costs $250, but you're buying the BEST portal vape there is. Ploom customer service is awesome as well. Pros: Easy to use, has very little smoke odor, best for discreet situations. Hi tech, ten year warranty. I knew I had made the right choice when I saw one of the Grateful Dead using one. Car charger. Easy clean. Cons: A little on the expensive side. Charging set up is a bit hokey.